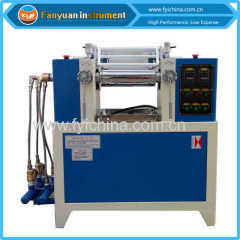 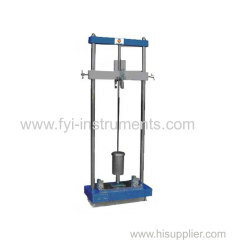 DW5351 Drop Weight Impact Tester is specially designed to determine the resistance to external blows of thermoplastic pipes and polymer test samples and components. 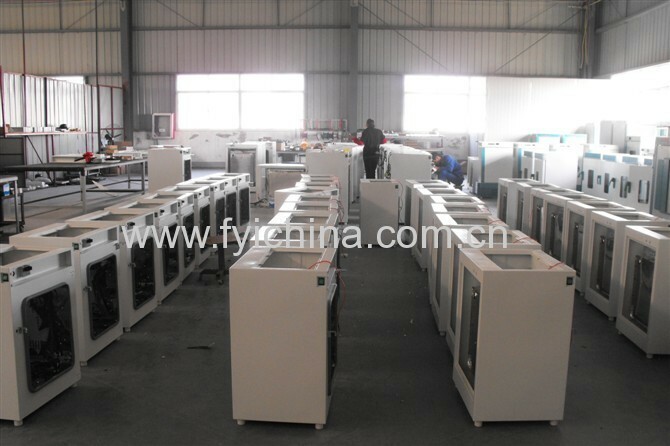 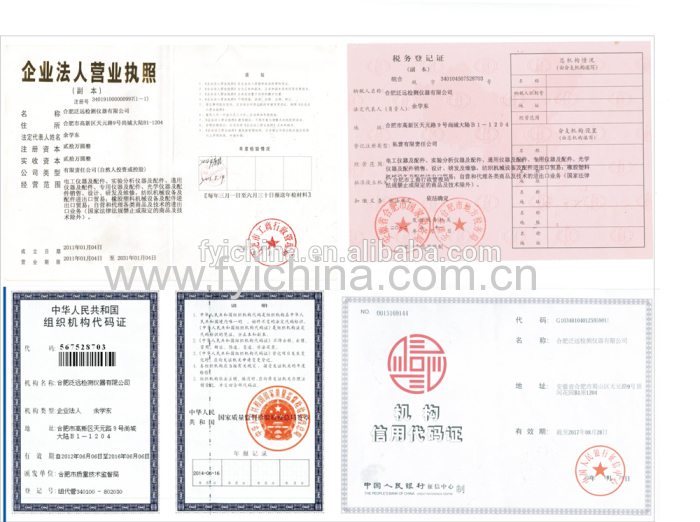 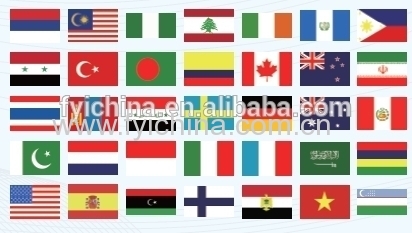 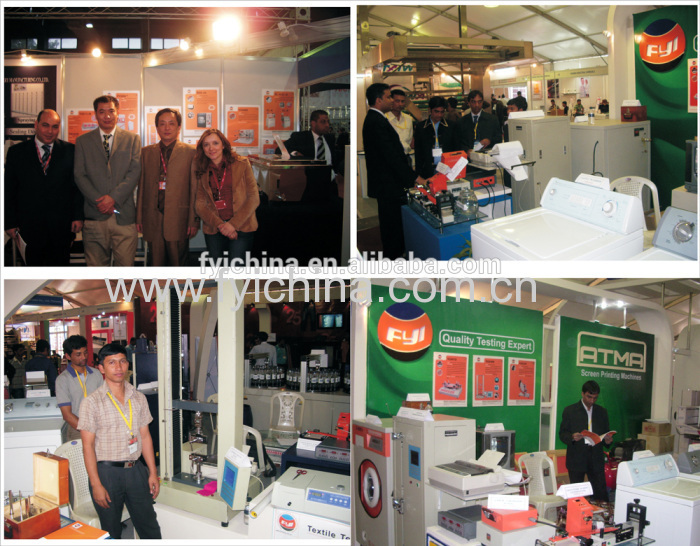 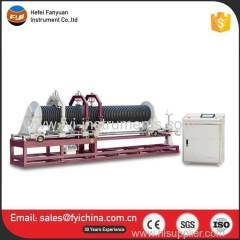 It is suitable for PVC-U pipe, PVC-C pipe, PP pipe, PE pipe, communication pipeline, etc. 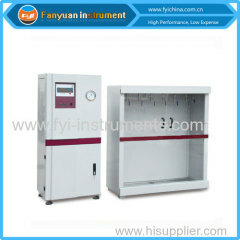 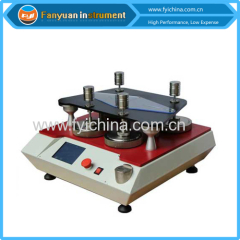 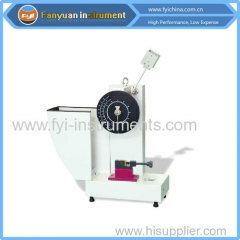 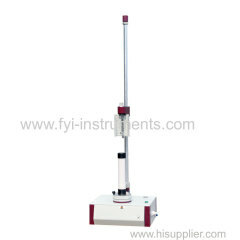 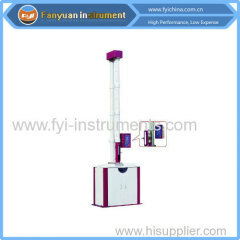 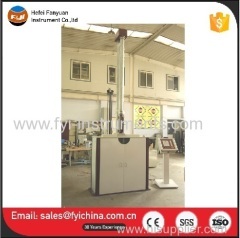 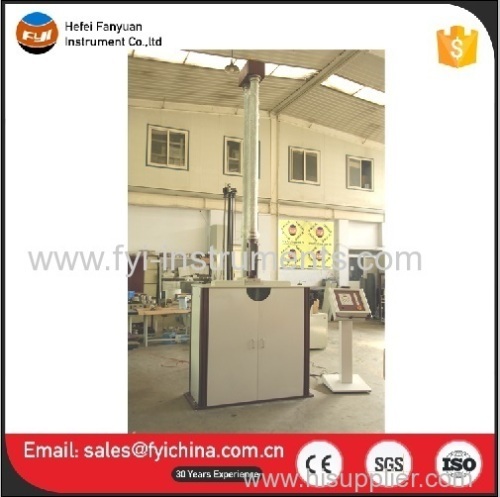 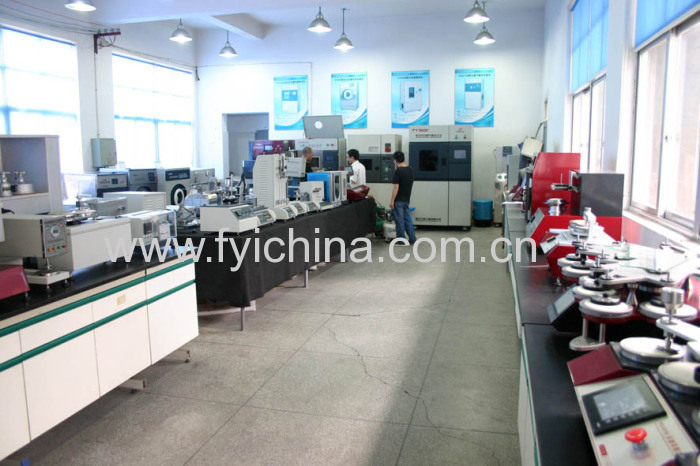 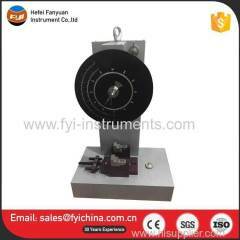 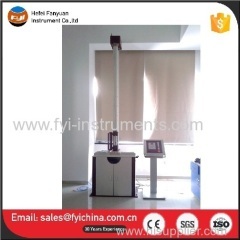 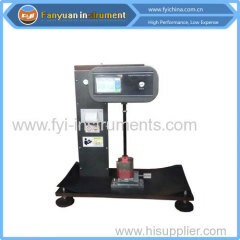 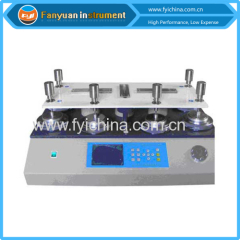 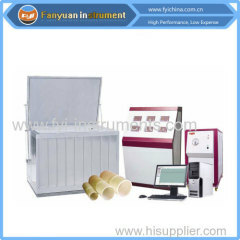 Note: this Drop Weight Impact Tester can conform to but not limit to all the standards above, for more standards conformance, please contact us. 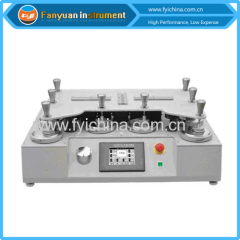 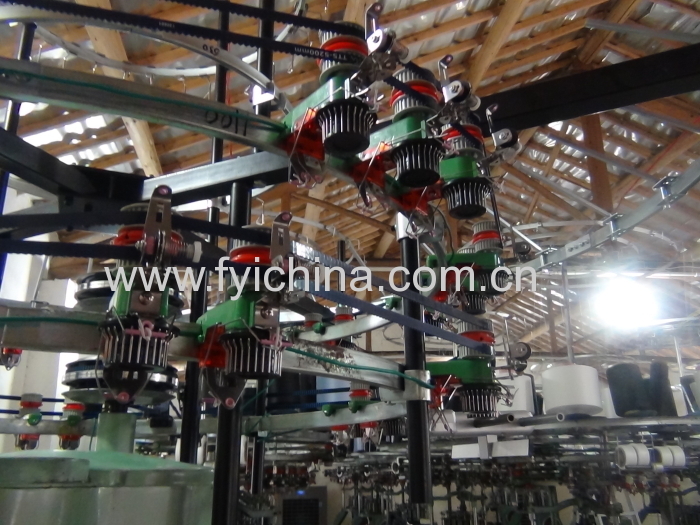 7 Combined vee-block, suitable for different specimen of different diameter.